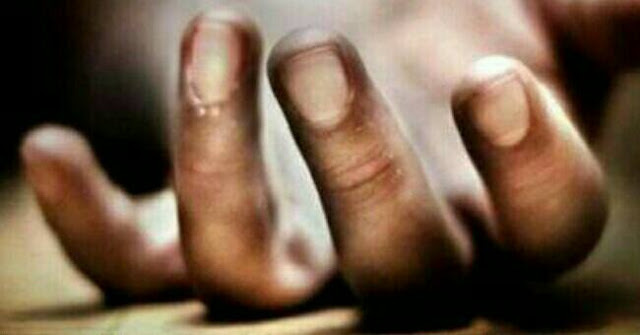 An Indian national was found dead at his rented room in Dhumbarahai Bishalnagar, KMC-4 on Saturday. Police identified the deceased as 65-year-old Lhakpa Narbu Sherpa from Darjeeling in West Bengal state of India. Meanwhile, police said the investigation is underway.